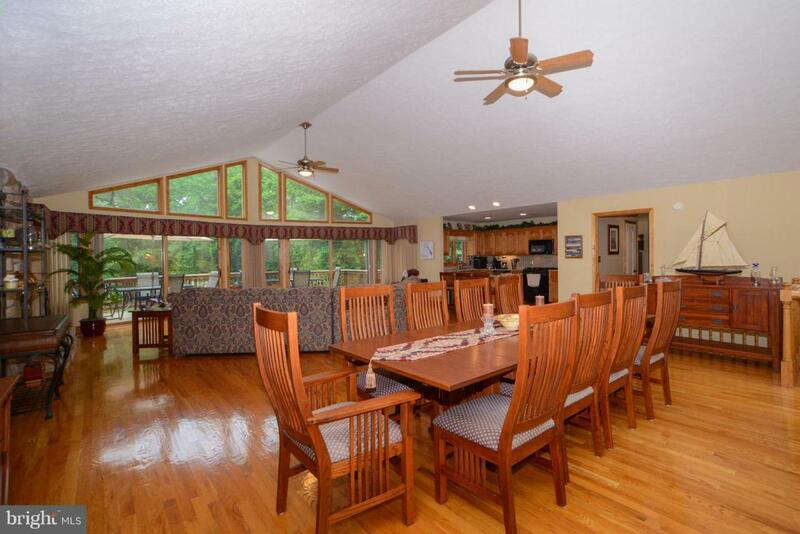 Amazing 3620 sq' WF Home w/400' bulkhead wf w/ a beach, boat house on the Public Side of LA in a no-wake area. 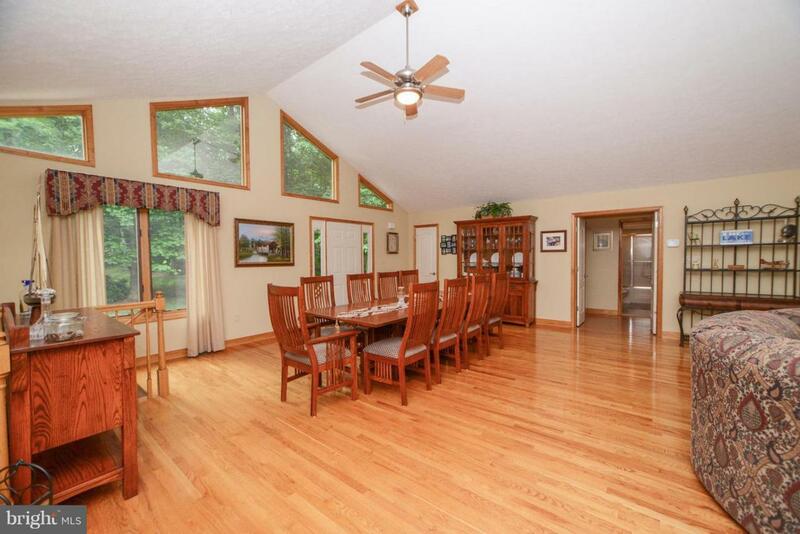 Impressive Vaulted Great Rm and large family room for two gathering areas. 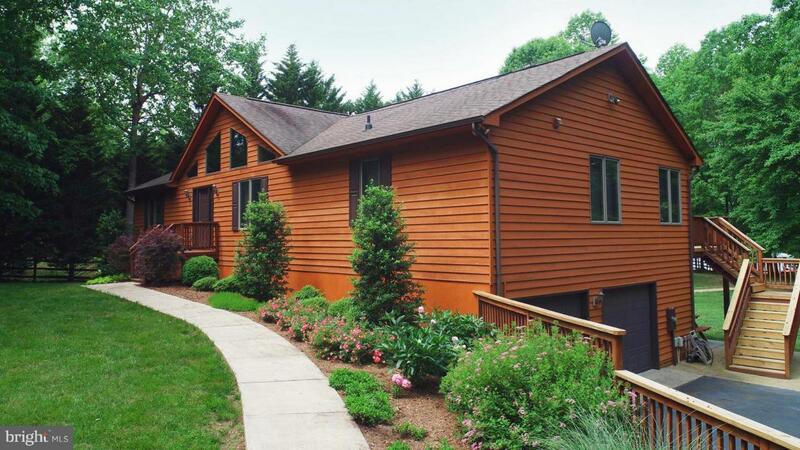 New huge deck, updated kitchen, remodeled master bath. New HVAC, New fixtures throughout home. New carpet in basement. 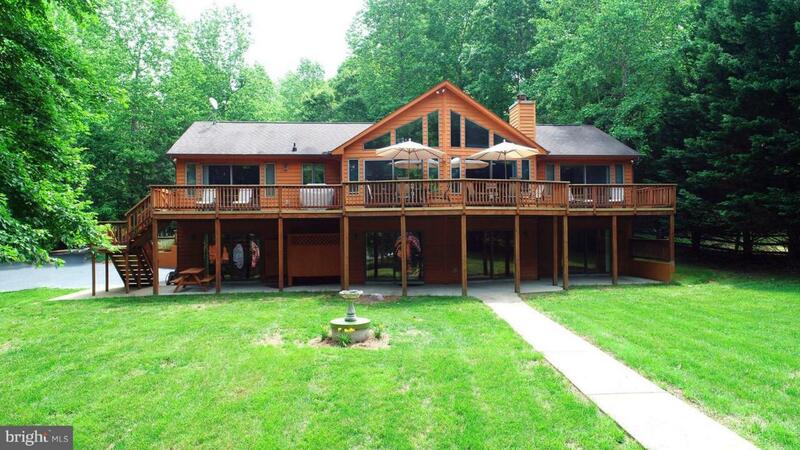 Large yard for outdoor activities. Great house for large/multiple families.